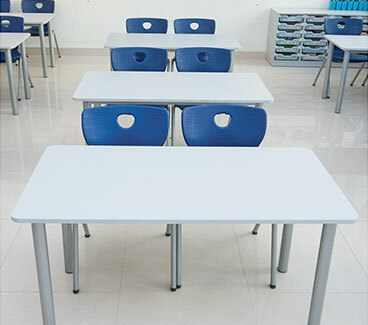 At Intermetal we manufacture furniture for all levels of education and continue to create innovative solutions for Early Learning, Kindergarten, Classroom, Collage, University, Library, Cafeteria, Canteen, Office, Administration, Reception and Breakout Areas. 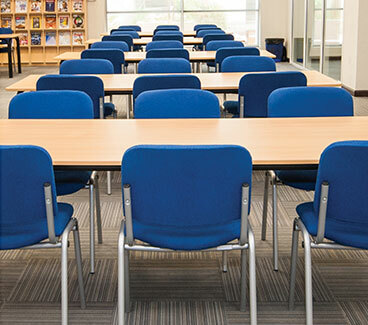 As specialists in our field, we realize that ‘one size does not fit all” and offer a range of adaptable Classroom Tables, Classroom Chairs, Teacher’s Desks, Tables, Sofas, Auditorium Furniture and seating solutions to support active learning and made to suit varying heights, sizes and age groups. With technology developing at a rapid speed, we continue to create furniture that is flexible, easy to arrange and that can respond well to the changing educational requirements. 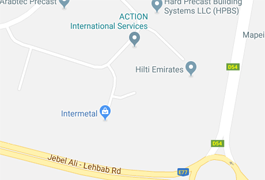 Our furniture arrives assembled and ready to use and quality checked to meet stringent quality standards before it leaves our manufacturing plant. Giving students a say in how they sit, where they sit and what they sit on aims at promoting collaboration, creativity and learning. Our wide selection of chairs and stools are available in a variety of shapes, sizes, colors and finishes to meet your classroom furnishing needs and that inspire, and motivate students to perform better. We also supply staff, reception and waiting room chairs in a wide range of fabrics and finishes to suit any environment. With interactive learning changing the classroom dynamics, at Intermetal we are consistently designing tables and desks to adapt to the task at hand. Whether students need to work alone or collaborate, we have the right solution to meet every space and classroom requirement. 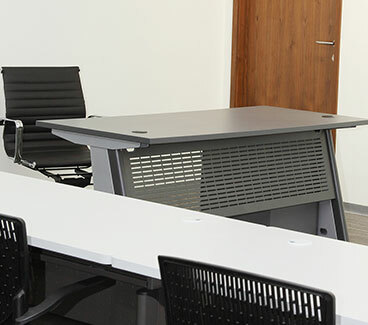 An extensive range of teacher’s desks and workstations to support today’s activity based learning environments. Our tables and workstations combine stability and durability while providing expansive tops on which to work, engage and collaborate. 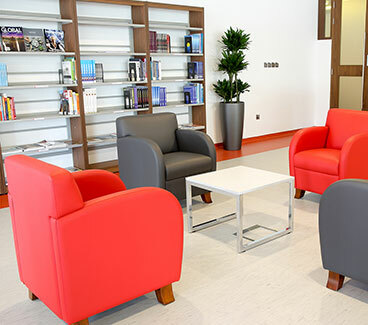 We offer a range of flexible and modular sofas to cater to the needs of the classroom, reception, lounge, library, study rooms and breakout areas. 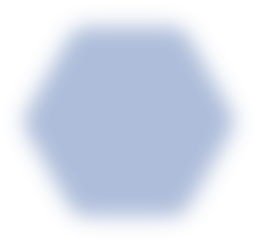 Available in a range of styles, shapes and sizes our comprehensive range will suit budgets and space requirements. You have successfully submitted request for catalogue download.